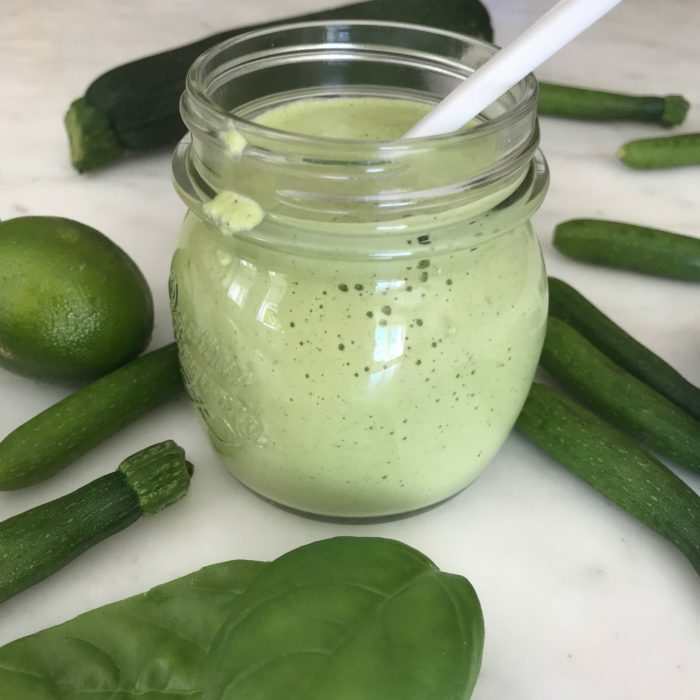 I could say that this is my version of a green goddess sauce. I use it on chicken, fish, as a dressing, with avocado, and even as a spread on toast!! Combine everything in a powerful blender and puree until smooth. Transfer to a jar and keep for a week or two in the fridge!